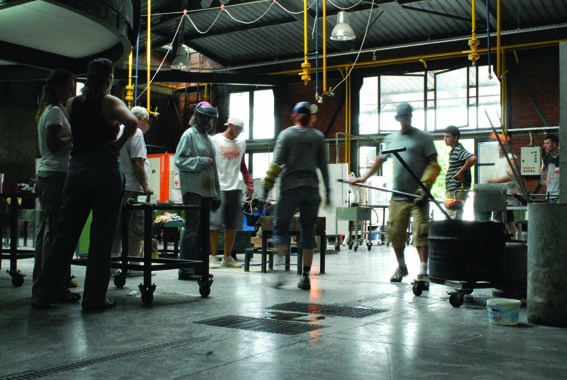 The Glass Furnace is Turkey's largest and best-equipped glass and art center. 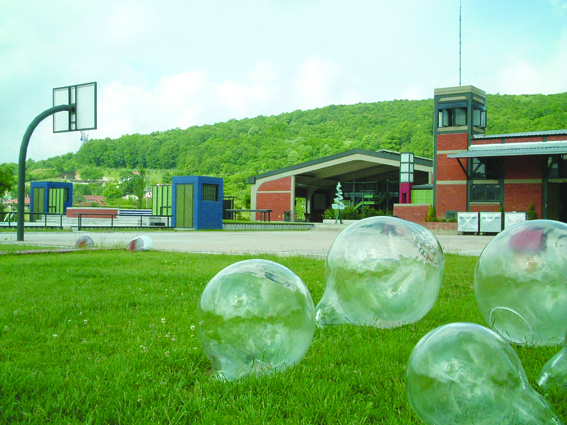 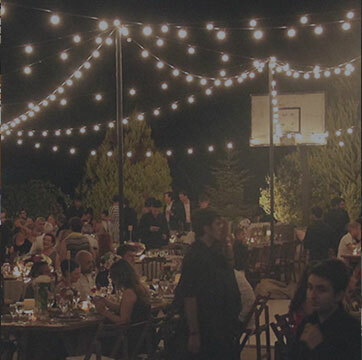 On the shore of the Riva river, the campus has given its back to the green nature ın a creative and serene atmosphere. 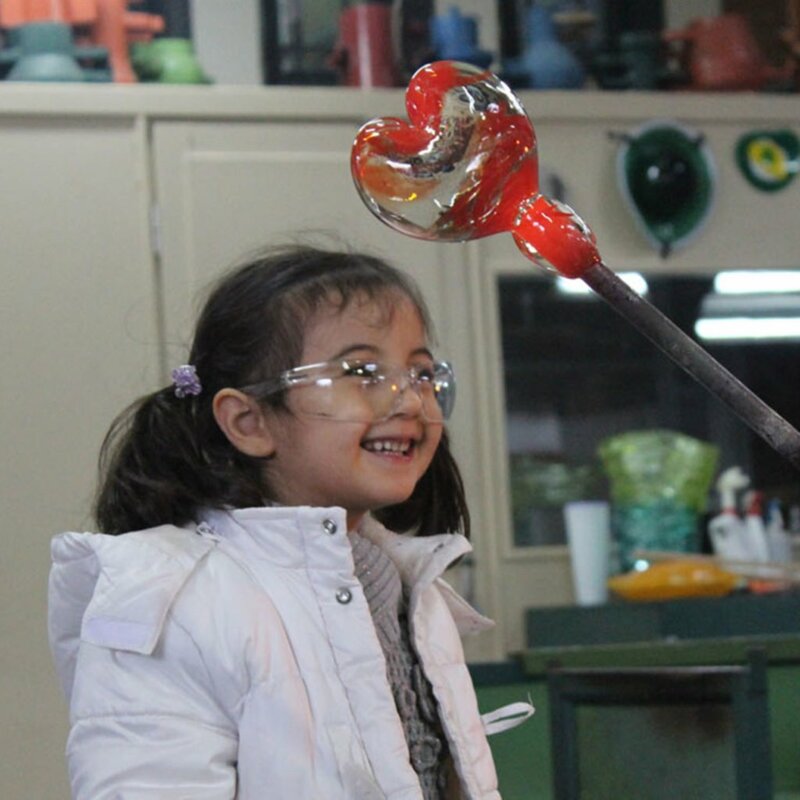 To be the center of all the glass related works and make glass art one of the basic art branches in our country, in this sense is within the scope of various activities. 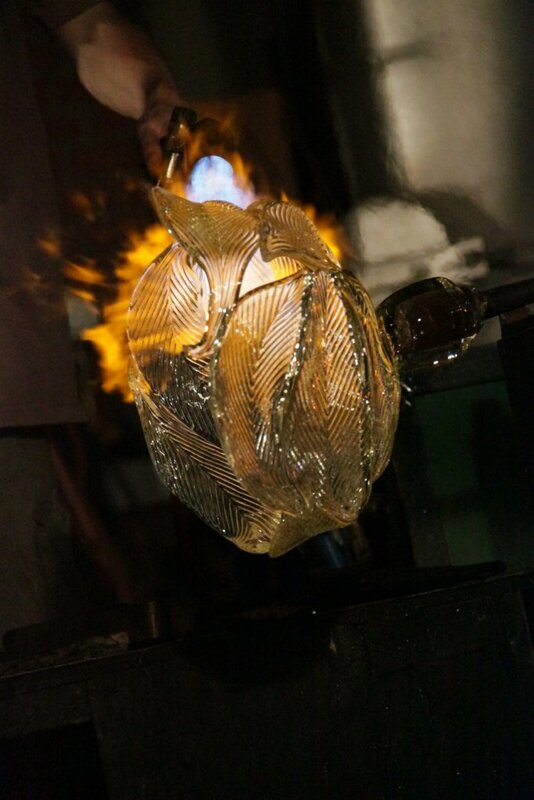 The Glass Furnace, which was originally designed as a glass studio but soon became a world-class glass center, continues its uninterrupted training and production activities. 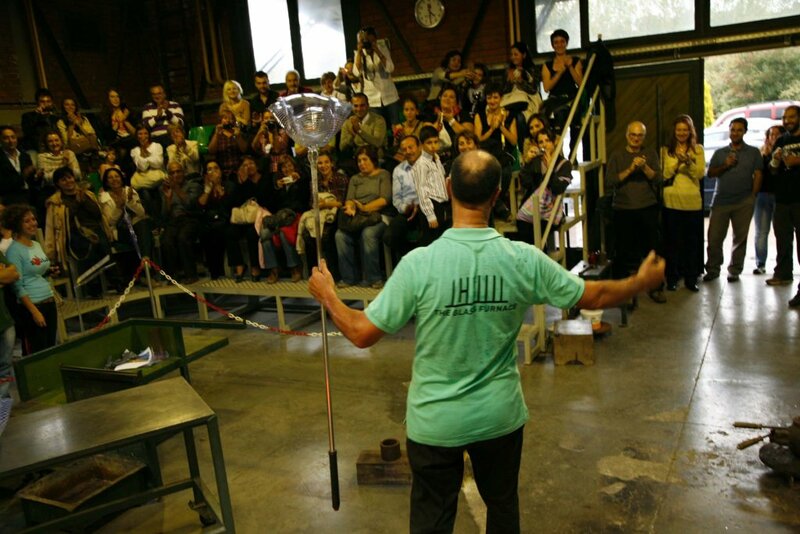 The Glass Furnace, where it has a glass collection including examples from contemporary glass, takes care to realize its education and production activities in the most creative, efficient and effective way possible. Field trips with elementary and middle schools, special shows, new year and spring festıvals, daily, weekly and two-week workshops, daily tours, special events for companies and groups are organized, as well as curious visitors to the visitors at any time.